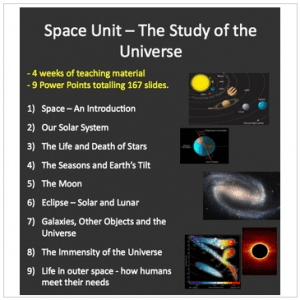 An introduction to Space. 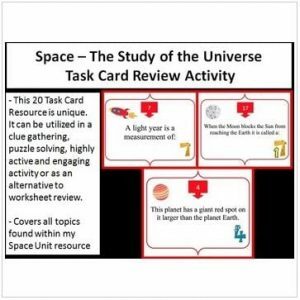 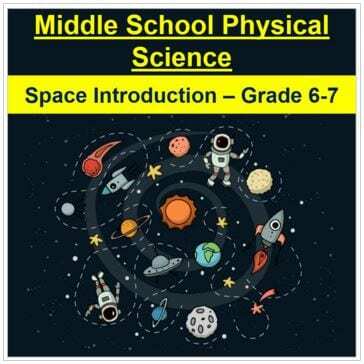 This introductory lesson into Space is geared towards students in grades 6-7 as well as high performing grade 4-5 and lower-level grade 8 and 9 students. 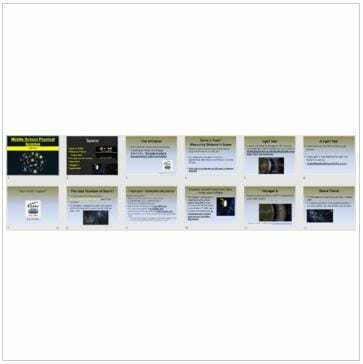 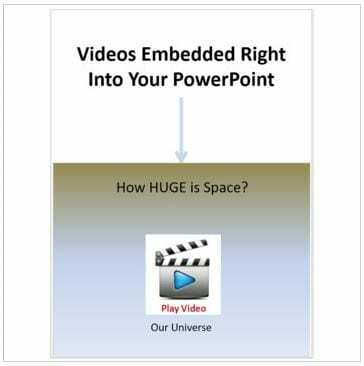 The PowerPoint contains diagrams, two embedded videos, examples, discussion lead-ins, and explanations that will keep your students interested throughout. 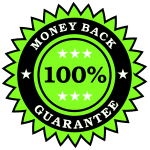 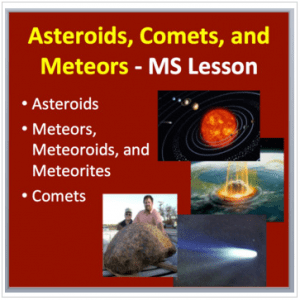 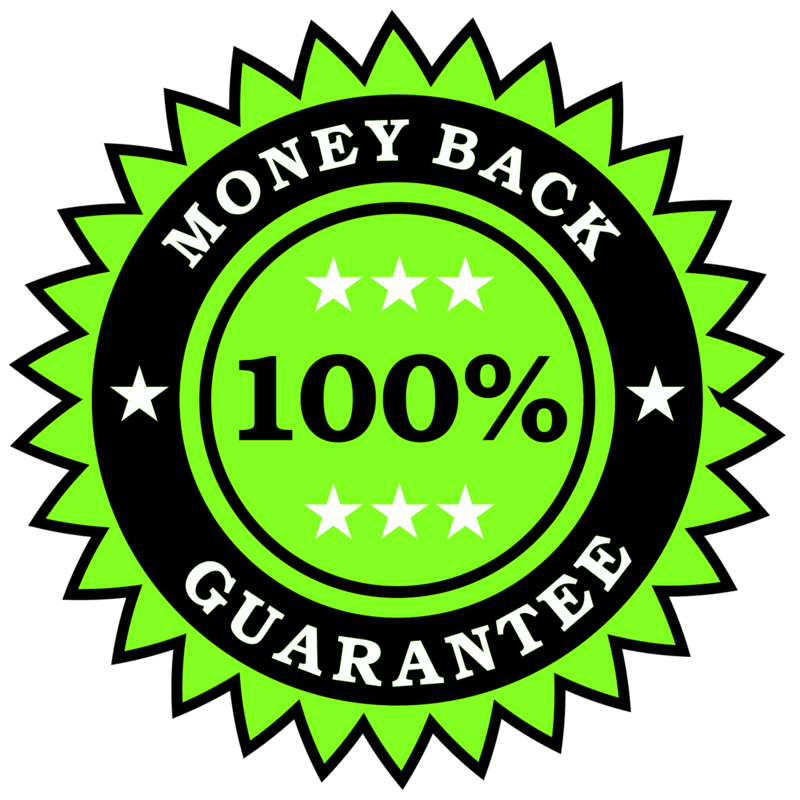 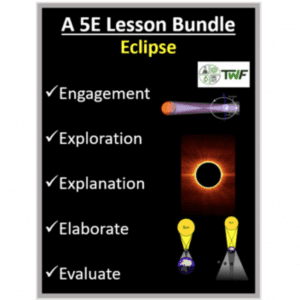 Your lesson bundle includes a teacher and student version in both PowerPoint and PDF formats and a discussion activity that will get your students thinking about the material. 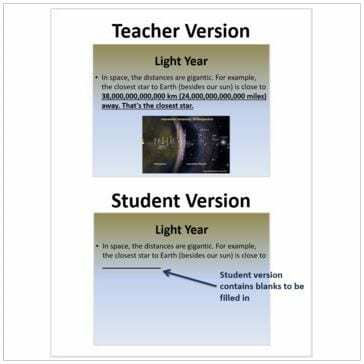 If you’re looking for something for older students, please check out my Space Lesson: An Introduction by clicking here.